phytogen™ concentrate is a premium live concentration (0.5–1 billion cells per milliliter) of Nannochloropsis phytoplankton. It is an exceptional feed for corals, clams, various copepods, and filter feeding animals. 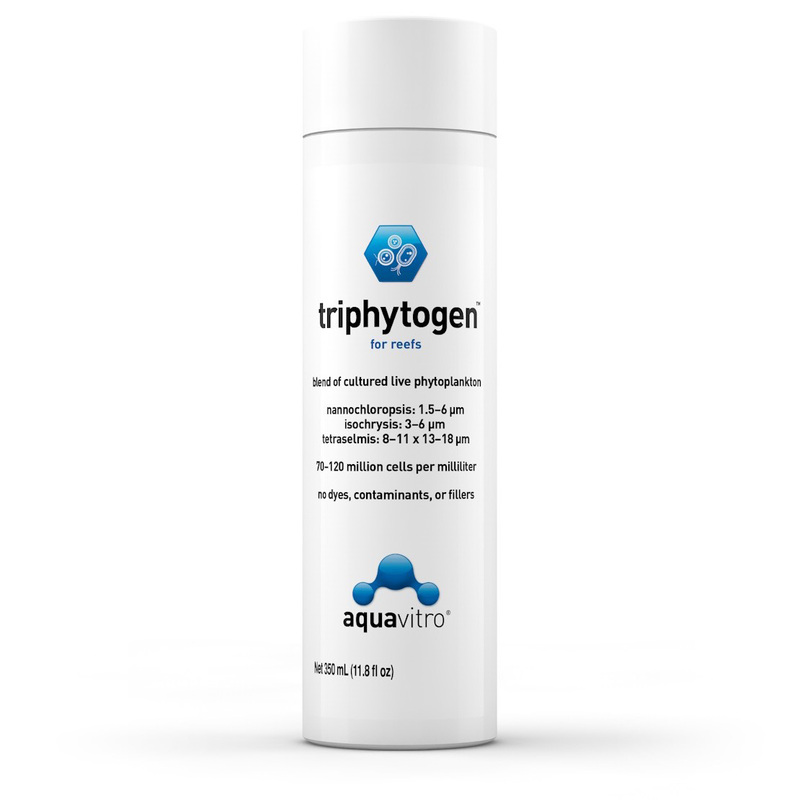 To attain the highest quality live phytoplankton, phytogen™ concentrate is cultivated in a sterile, hermetically sealed, FDA certified facility using the finest quality salt available, aquavitro® salinity®. Because it is not grown in an exposed open environment, phytogen™ concentrate is free of external contamination and does not contain any dyes, toxins, or fillers. 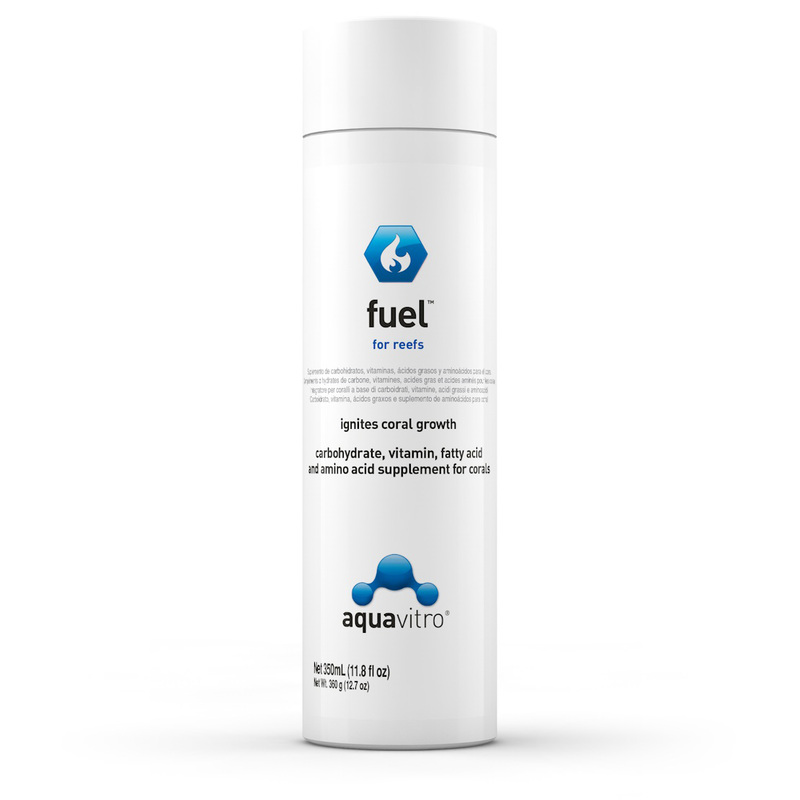 In addition, it is an excellent source of EPA which has been shown to be extremely nutritionally beneficial for fish and coral. Simply put, phytogen™ concentrate’s high concentration, nutritional value, and unparalleled purity make it a best-in-class phytoplankton product. 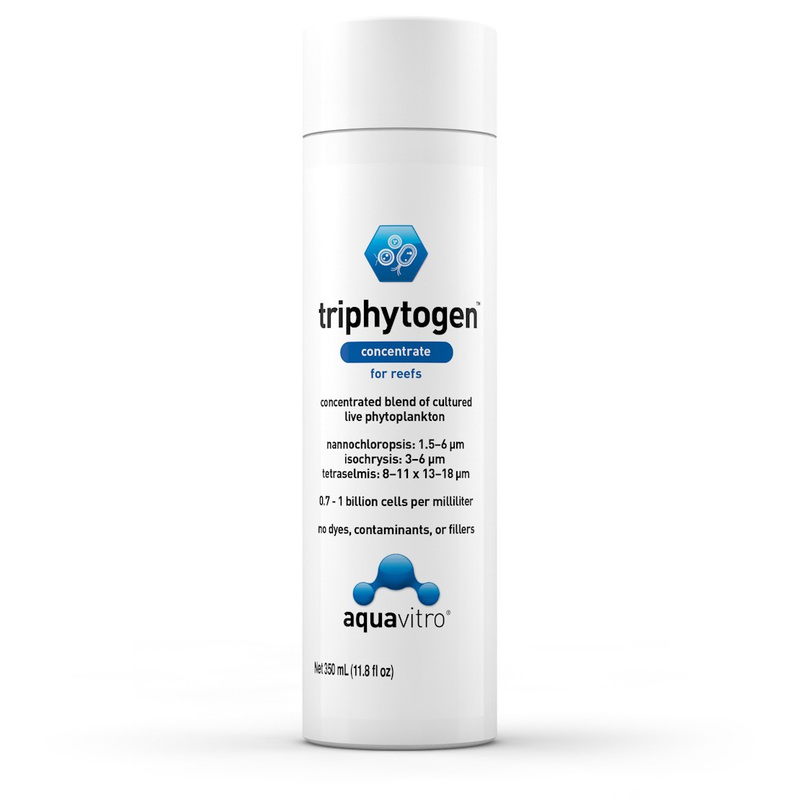 phytogen™ concentrate is ideal for aquariums larger than 280 L (70 US gallons). 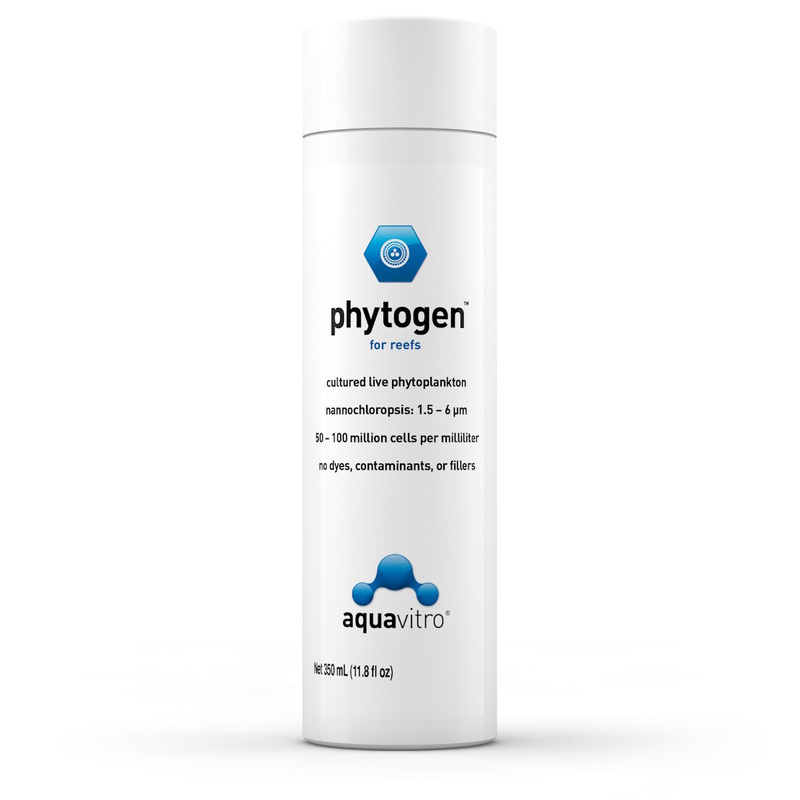 For smaller aquariums, we recommend using phytogen™. Shake well before use. 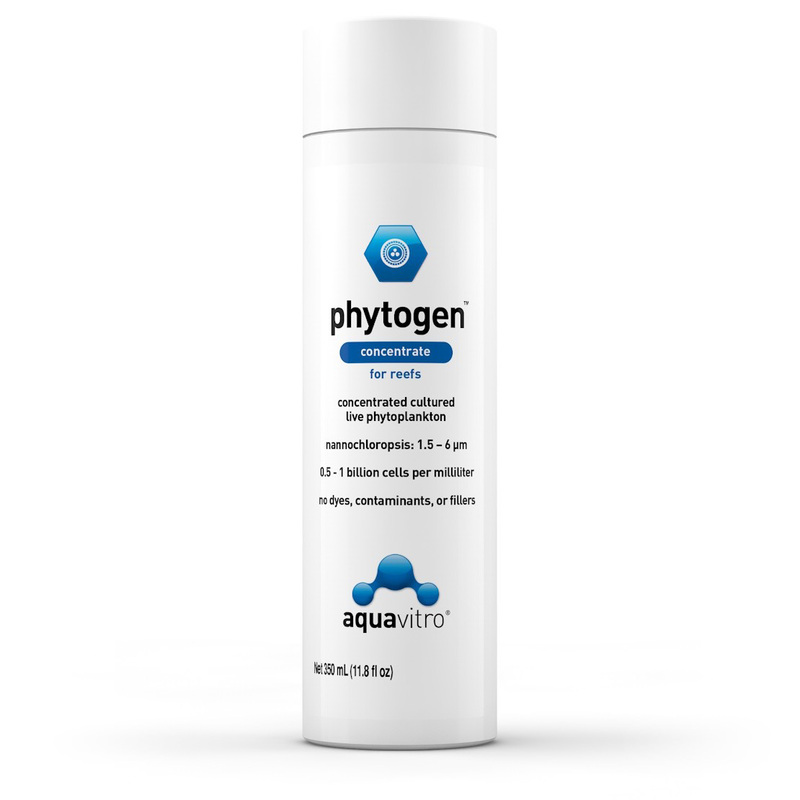 Add 5-10 mL (1-2 tsp) of phytogen™ per 400 L (100 US gallons) of water directly into the aquarium. Dose every other day. Dosing can be adjusted based on aquarium populations and their needs. Does phytogen™ concentrate need to be refrigerated? A: Yes, phytogen™ concentrate is live phytoplankton and should be kept refrigerated.